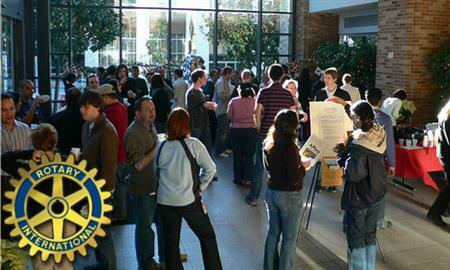 Join the Newtown Rotary Club for our Monthly Happy Hour. Light fare provided. Please come and bring your friends. All are welcome.